Have you heard? 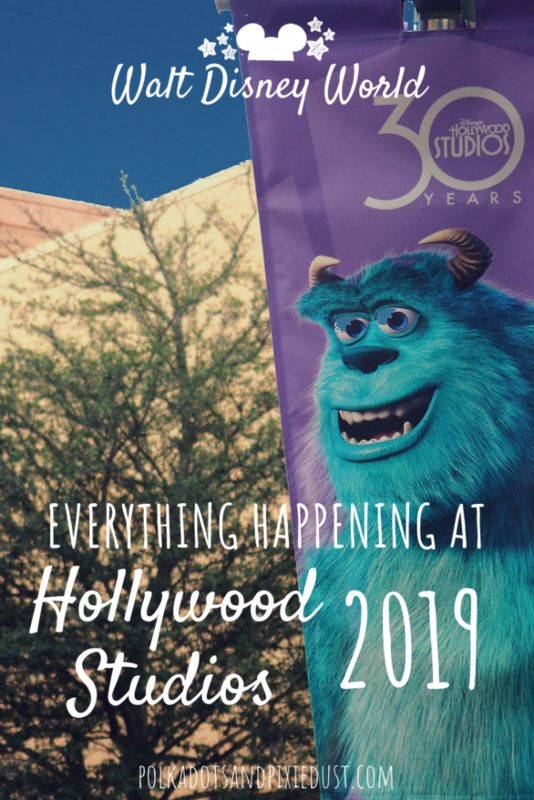 There is a ton happening at Hollywood Studios in 2019! Finally crawling out of piles of construction Hollywood Studios is reemerging shinier than before. Celebrating it’s 30th Anniversary; the addition of new shows, experiences and events will give you more than one reason to make the trip to the park before the year is out! 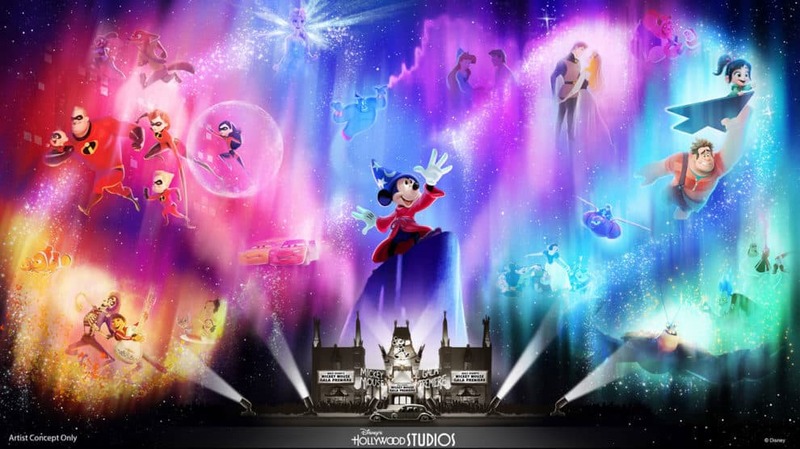 Coming to Hollywood Studios May 1st this show will use state of the art technology as guests are brought through the 90 year journey of Disney Animation Studios. Plan on seeing some of your favorite characters and prepare to be overwhelmed (as usual) by the amazing music accompanying this show. The show will be projected on the facade of the Chinese Theater. New to the character Meet and Greet lineup, fans will finally get a chance to meet Bo Peep! Fresh from recent fame in Toy Story 4, Bo Peep will appear in Toy Story Land at Hollywood Studios intermittently starting Summer 2019. This brand new show features an opportunity to meet both Lightning McQueen and Cruz Ramirez and is located in Sunset Showcase at Hollywood Studios. Featuring some amazing animatronics with digital enhancements this is a great show for kids and cars fans alike. Kachow! Finally! 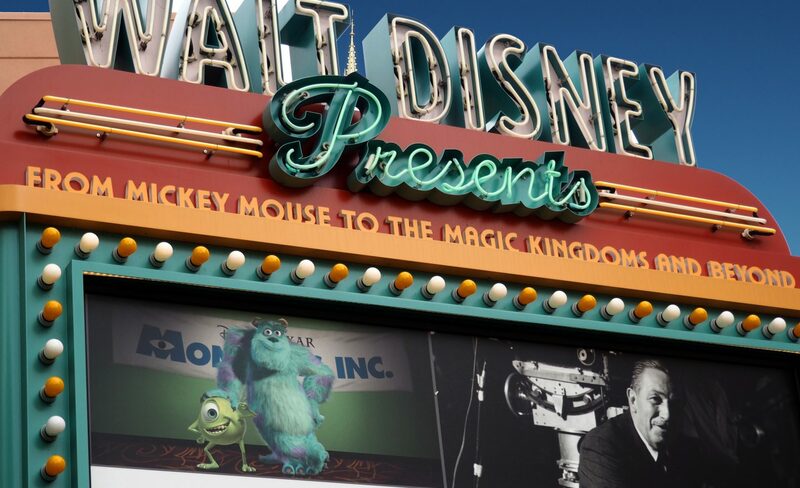 Our favorite friends from Monsters Inc. will take center stage in a new Meet and Greet area at Walt Disney Presents theater. You can find it next to the Star Wars Launch Bay. Previously home to Starlord and Groot, the Walt Disney Presents theater is a great place to get away during rainy or hot weather at Disney. So be sure to stop in and walk around. 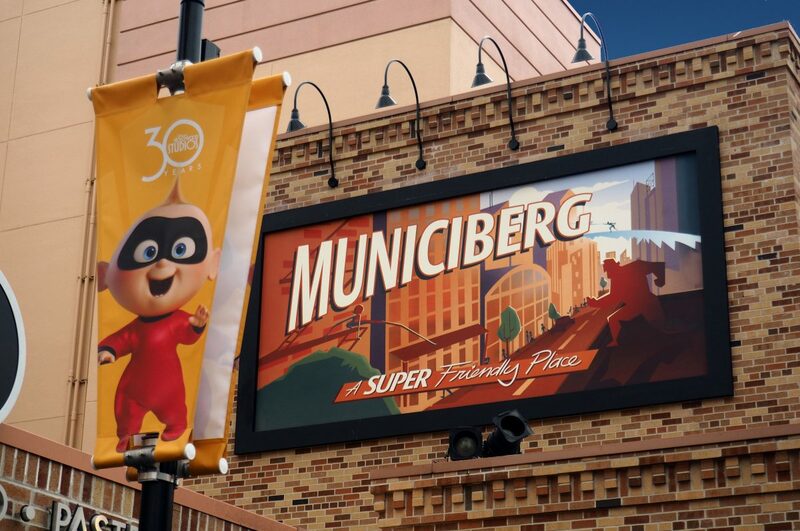 In honor of the anniversary you can meet up with all your favorite Incredibles characters until September 30, 2019. Found at Pixar Place you can grab snacks from the bakery, pose for a photo op, or meet up with Edna Mode. 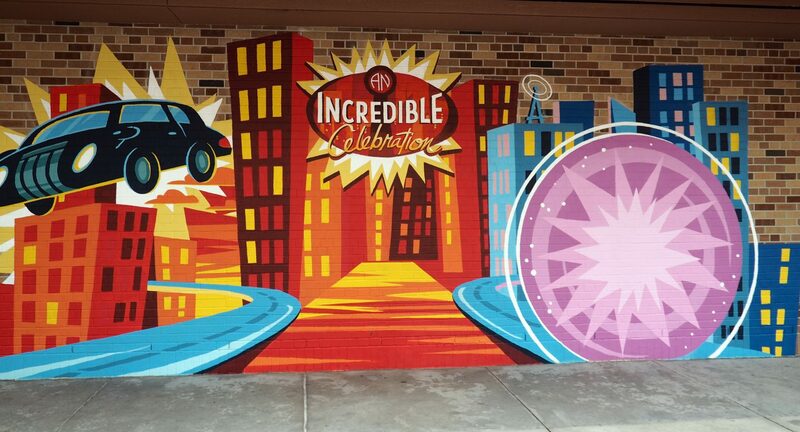 This transformed Municiberg city block features a dance party with Elastigirl, Mr. Incredible, and Frozone. And see if you can find Jack Jack hidden here. Hint: Follow the Cookie Crumbs to see where he’s gotten off to. Opening August 29, 2019. 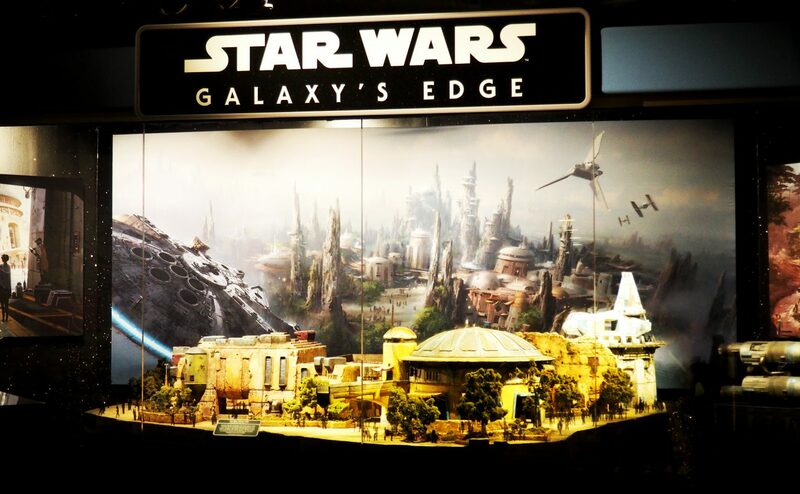 Star Wars Galaxy’s Edge will include new rides, restaurants, shopping and a completely immersive experience for Star Wars fans. You can find Star Wars Galaxy’s Edge right next to Toy Story Land on 14 acres of land in Hollywood Studios. This land will open in phases starting Aug 29th, so come the end of 2019 we expect Hollywood Studios to be flooded with Star Wars fans. Read up on all the details in our Galaxy’s Edge guide for all the new things coming to this land. 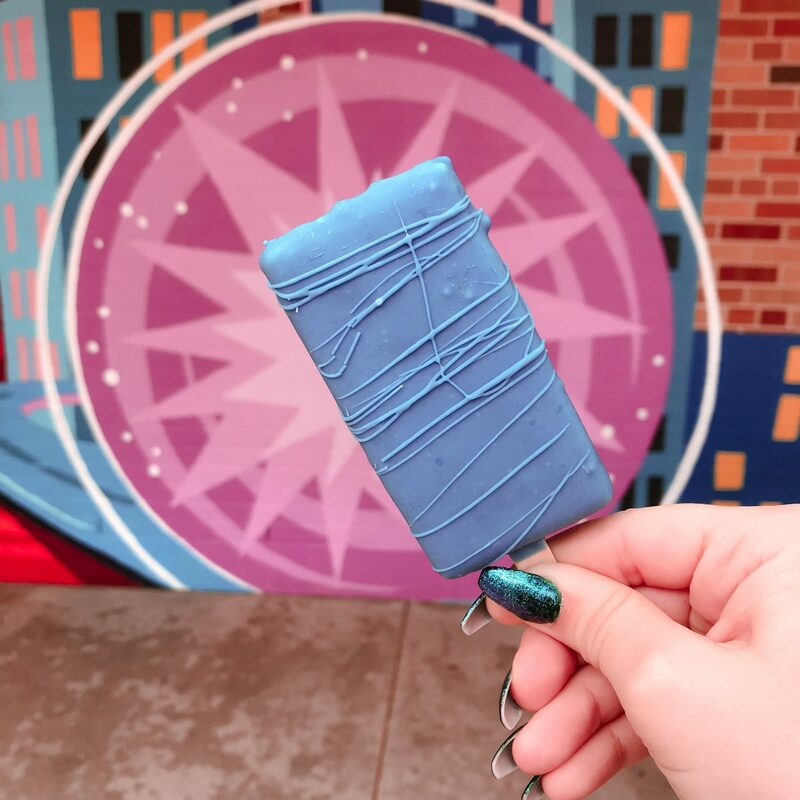 For details on all the new Hollywood Studios Snacks, check out our latest post. The headliner here is of course the Num Num cookie. 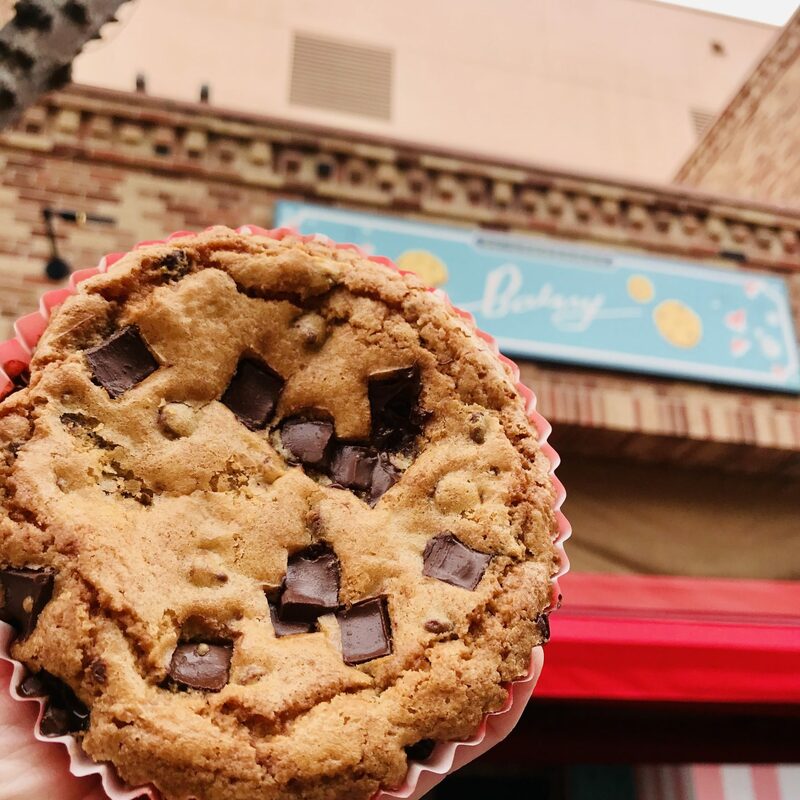 Newly arrived in Pixar Place at the Neighborhood Bakery this cookie could previously only be found at Disneyland. We also loved the key lime pie on a stick. 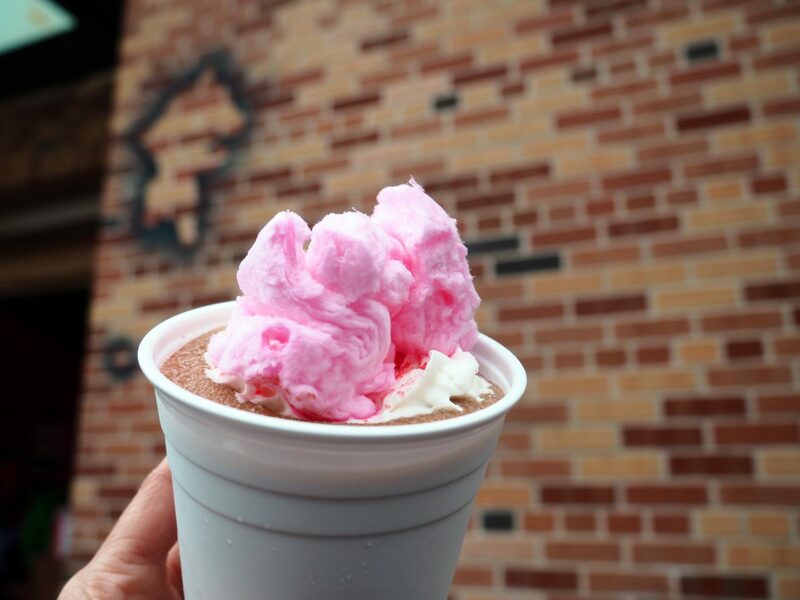 Be sure to grab all the special snacks at Disney for 2019. With an anticipated Fall 2019 opening the Disney Skyliner Gondolas will serve Hollywood Studios as part of the route. Meant to be not only transporation but also an experience, the gondolas will be decorated with favorite characters and run continuously to bring guests to Epcot via The Boardwalk, Hollywood Studios and the skyliner resorts ( Art of Animation, Pop Century, Caribbean Beach, and Disney’s Riviera Resort). 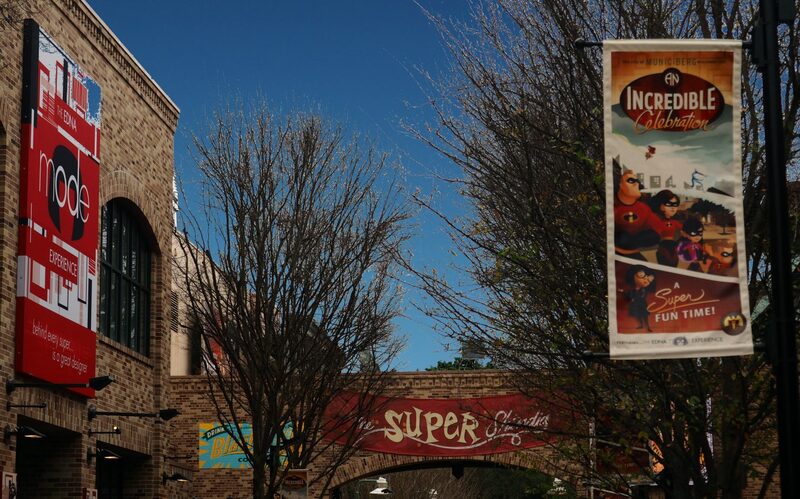 In addition to getting a complete face lift in the form of new signs, banners and fresh paint, the parking at Hollywood Studios has also been overhauled. You can now find new character-focused signs to separate parking areas in the Hollywood Studios Parking Lot. Hollywood Studios is also getting a new Guest Experiences Team that will be stationed around the park to manage all the things, from fastpasses to dining reservations to Galaxy’s Edge issues. You can also expect to see Automated Photopass Boxes popping up all over the park. While there are still photographers on grounds, the boxes will allow for hopefully a smooth photo experience as crowds get heavier. What are you excited about at Hollywood Studios in 2019? We’ll be updating this post as we find out more news!